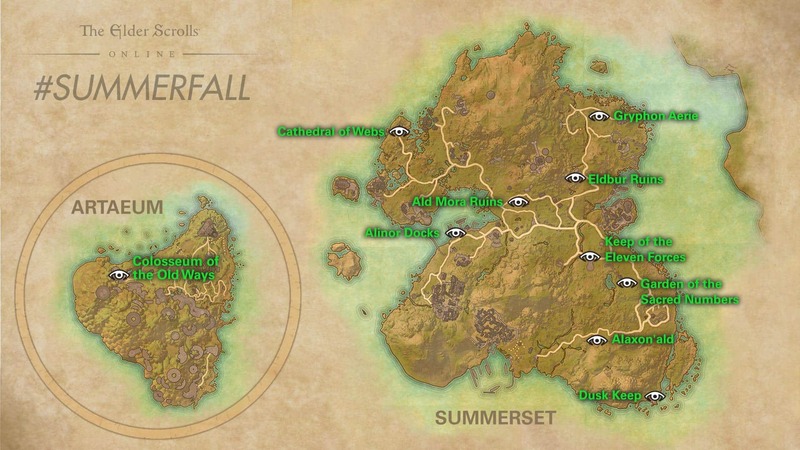 Venture across the isles of Summerset and Artaeum and visit 10 unique locations to earn up to three special rewards for all ESO: Summerset owners. 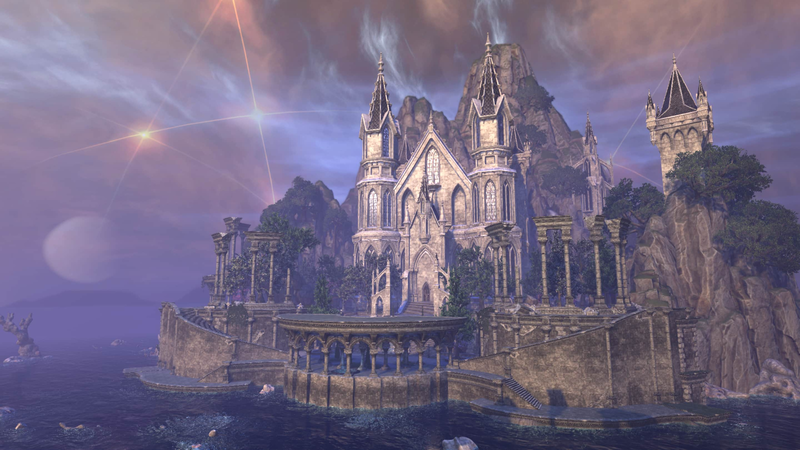 When Artaeum was removed from Tamriel, a few neighbouring isles went with it, including the site of the Grand Psijic Villa, a monumental estate with magnificent views of the south coast of the main island. 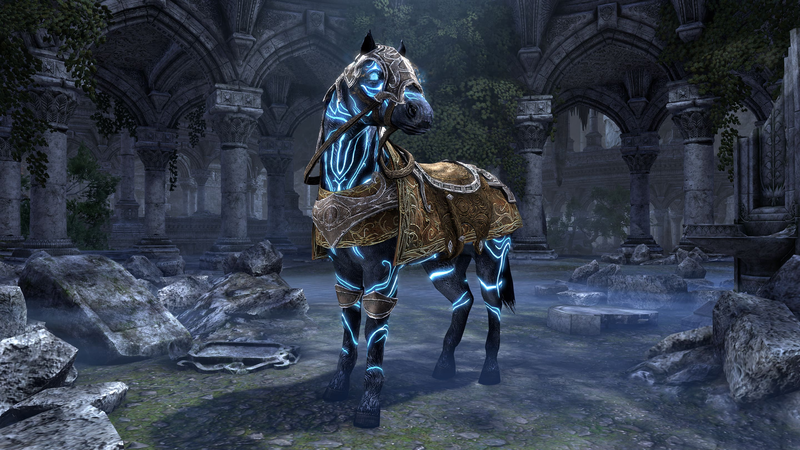 Venture across the beautiful isles of Summerset and Artaeum to unlock the Summerset Pathfinder Achievement. Unsure where to find your next location? Check out our helpful map. Explore an all-new zone packed with adventure. 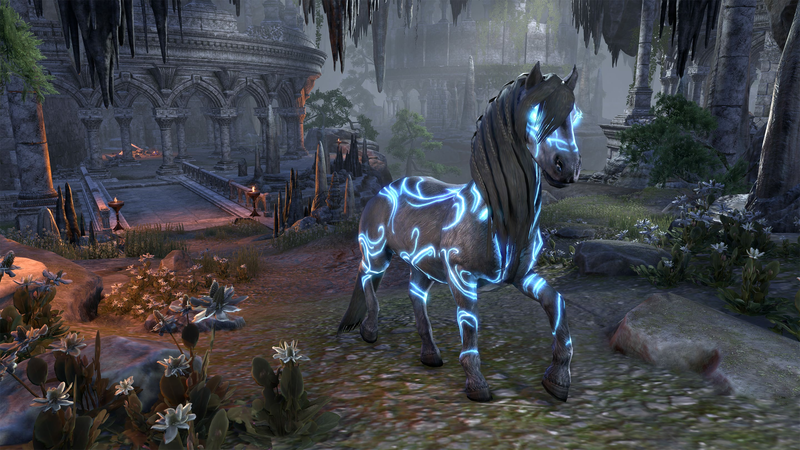 Join the mysterious Psijic Order and gain powerful new abilities to aid you on your quest. Reunite with old friends, forge new alliances, and work together to unravel a conspiracy that threatens Tamriel's very existence. Now available for Xbox One, PlayStation®4, and PC/Mac.